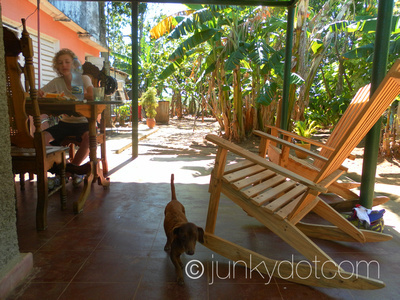 My review: Cusy and her family were so welcoming and helpful. They made us fresh mango juice from mangoes on their trees when we arrived, gave us helpful directions, and made sure we were comfortable with everything! How was your room? 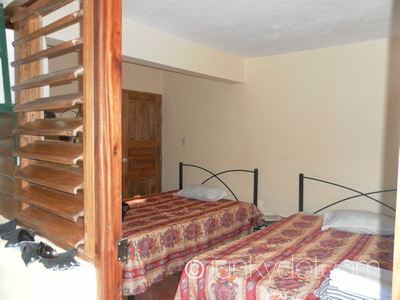 : The room was clean, air conditioned, with two comfortable beds and hot shower in the private bathroom. How was the food they offer? 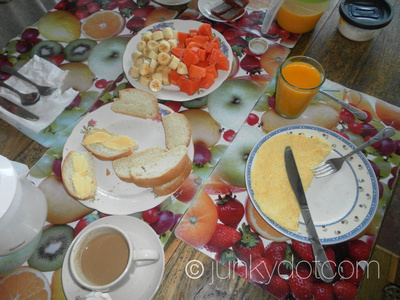 : The breakfasts and suppers were absolutely delicious and plentiful! 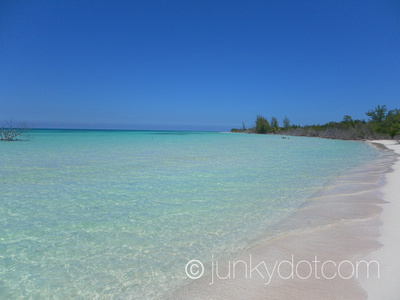 Other comments: Casa Cusy is perfectly located for tourists who are travelling by car or on bike and want to have one or more full days on the beach at Cayo Jutias, only 16km away.